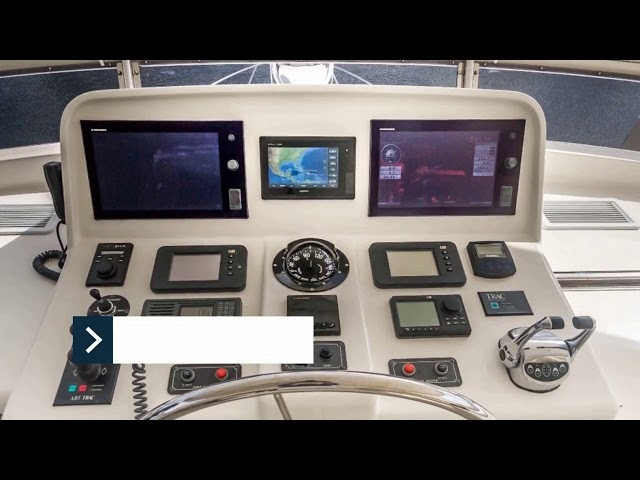 THE IDEAL REPRESENTATIVEAre you looking to upgrade your boat? Make your boat like new again with State-of-the-Art Technology and new finish upgrades. Let MPI manage the entire process from quote to completion. We offer professional planning and design consultation to ensure that each vessel has been thoroughly prepared, with a client-driven plan that stays on budget and completes on schedule. 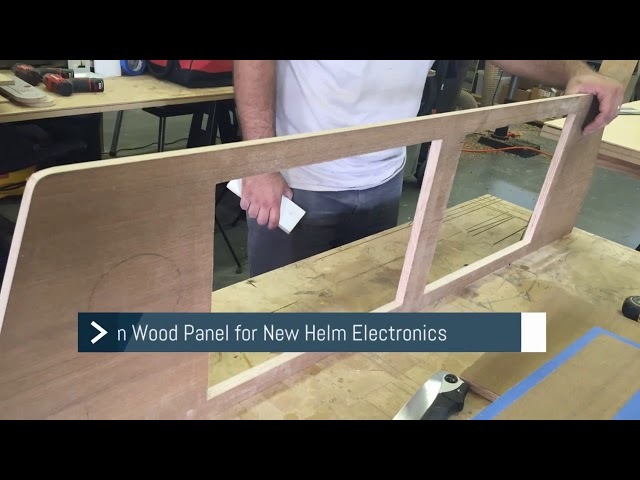 Marine Professionals, Inc provides a full range of Refit Management services focused around the client requirements. Our professional and multi-disciplined management team ensure that all marine projects are completed and delivered to the client exceeding expectations. Marine Professionals Inc has been performing yacht refits since 1997. We have extensive experience with project management and budget control. Vessel refit and repair department is a key aspect of MPI's portfolio: we offer professional planning consultation and design expertise to ensure a vessel entering a major refit period has been thoroughly prepared and has a detail refit overview that meets clients requirements, vessel regulations, preventative maintenance schedule and technical safety standards. Marine Professionals, Inc will work to meet your budget. We have been performing Refit management since 1997 and have the experience to ensure that the job is completed on time and on budget. 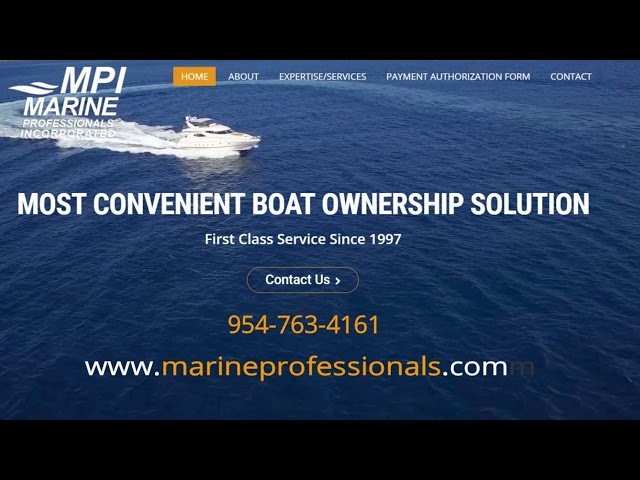 MPI has relationships with subcontractors, boat yards and parts supply company's to ensure that you are being charged fairly without a premium markup. MPI purchases at wholesale and in most cases you will be charged the same price as in a store. MPI will provide you initial estimates, in progress updates and final invoice forecasting to prevent any unforeseen charges.